March 8th, we celebrate the International Women’s Day, an event that fell on a working day. Event organizers have found a way to prolong the event through the week-end to allow celebrations by workers whom the employer can only give a break for a few hours a week. On Saturday, Rwandan designers, will introduce something that adds a great value to any woman – head wrapping. Icyeza Head Wrapping, the organizing company is a head wrap collection house based in Kigali. At Impact Hub – in Kiyovu between 3PM-6PM, they will offer free wrapping lessons to women. “It is made to inspire and empower women to express their uniqueness and beauty. 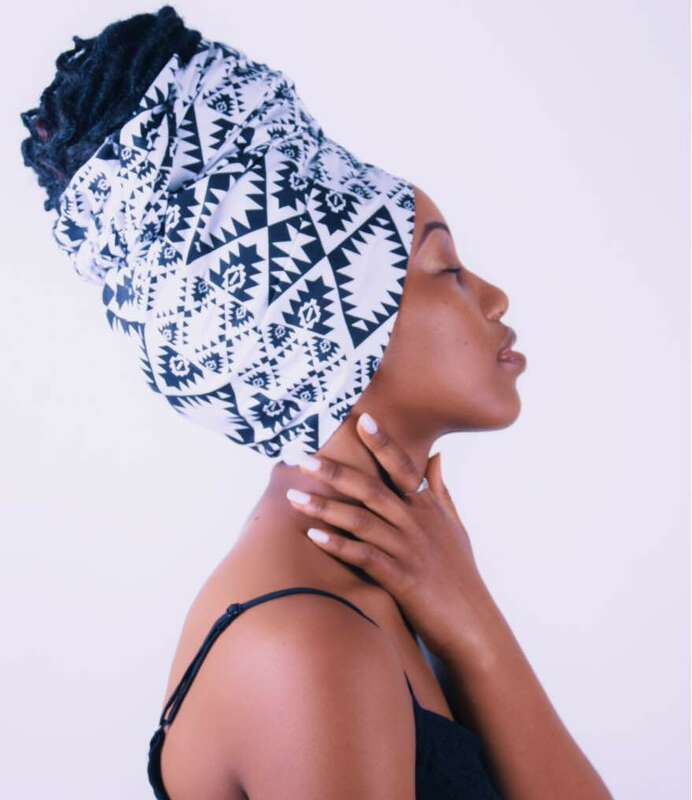 Wrapping comes in many ways but this is something one can change depending on the face, time, weather, and fashion,” said Yvette Mbabazi, the brain behind Icyeza Head Wrapping Lessons. Icyeza has also organized a workshop to officially launch its products with the aim of bringing together women between the age of 16-60 years and during the workshop women will share stories of empowerment as part of celebrating women’s day. From attending this event, one would proceed to Marriott Kigali Hotel at Malaika Gardens where is scheduled a competition of the best bands in the city, Battle of the Bands from 5 PM. You should expect the best acoustic bands of the guitar, and the clash of drums and watch men handling piano as you enjoy the evening away. Four bands- Neptunez, Million Dollar, Micho and Best Beat Band will be on one single stage, battle it out. One winner will be chosen by band music revelers, according to the organizer. A few weeks ago, the media wrote about a cancer survivor, Karen Bugingo 25, who was writing a book to share her testimony on how she was healed and to express her gratitude to all people who wished her well. It took her three years to look around for funds to start and complete the book project alongside her university education at Mount Kenya University. But by June 2017, Bugingo says, had gathered all the funds she needed from different organizations that believed in her cause, despite some disappointments here and there. One of the toughest things she faced was to come up with a book title (name). To get a title, Karen and a six man team had to use online voting platform to get one name from the list of suggested titles. My Name Is Life was voted by 51%, while other suggestions ‘Rising Dawn’ (04%), ‘Blessing in Disguise’ (19%) and ‘Rising from the Ashes’ 26%. 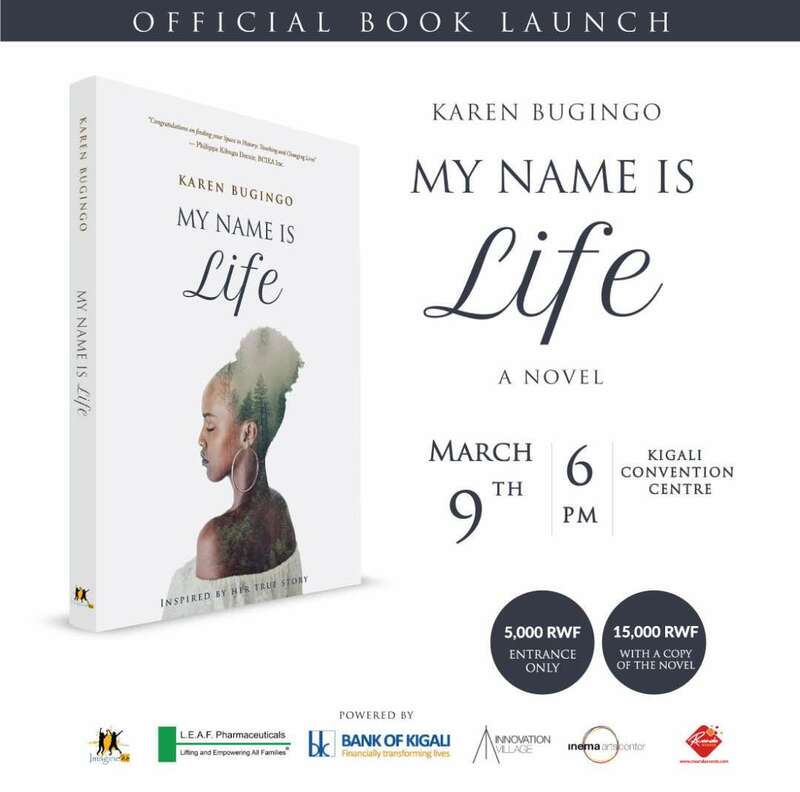 The book, My Name is Life will be launched at Convention Centre on Saturday at 6PM. Football will also be part of business this week-end. On Saturday afternoon – from 2.30PM, all eyes will be on the screens at different hotspots across Rwanda especially the capital Kigali, when soccer fans will be supporting Manchester United and Liverpool – the World renowned clash between two British football clubs. Manchester United host Liverpool at Old Trafford, and sits second on the English Premier League table while Liverpool is the third. The Manchester United –Liverpool rivalry, also known as the North West Derby, is a high-profile inter-city rivalry between these two English professional association football clubs – hugely supported in Rwanda. From Friday 9th, starting 6pm at HUZA ART Rwanda, the digital night was organized by Gravity Studios and Huza Art Rwanda and is aimed at promoting local talents and showcasing a new innovation of using computer in artworks. This will feature digital artists like: Mark Byiringiro (Don Max), Mark Hirwa (Mikaxh), and Karan Shema (Wiseman). 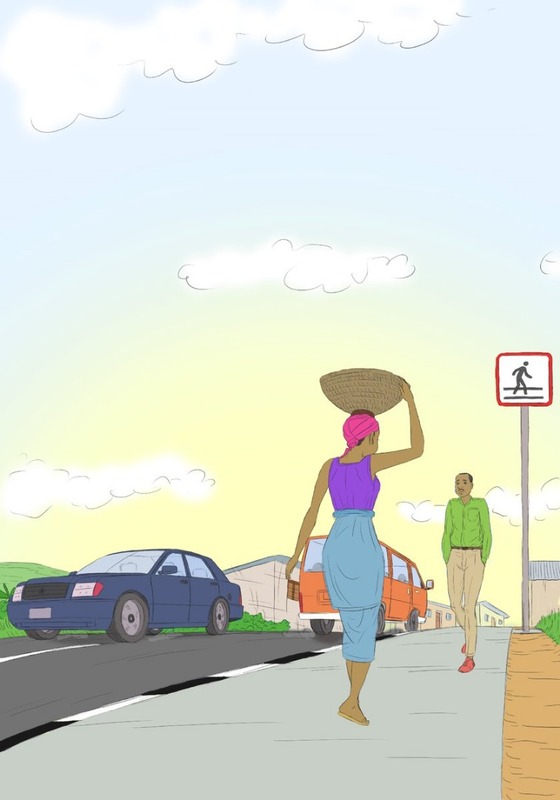 “The artists will also explain and train views on the process of digital illustration and painting using different color mixes,” said Shaban Bizimana the event organizer. 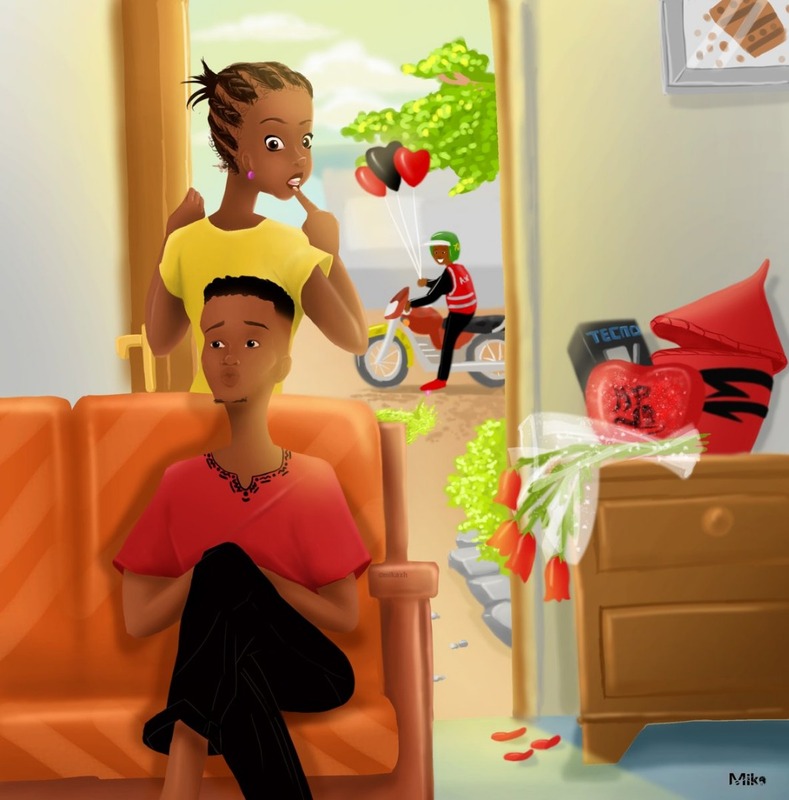 Some of the featuring illustration subjects by Rwandan artists, to expect will include women’s day especially from Mika, underwater life, travel, comics, human nature, and gender, among others.